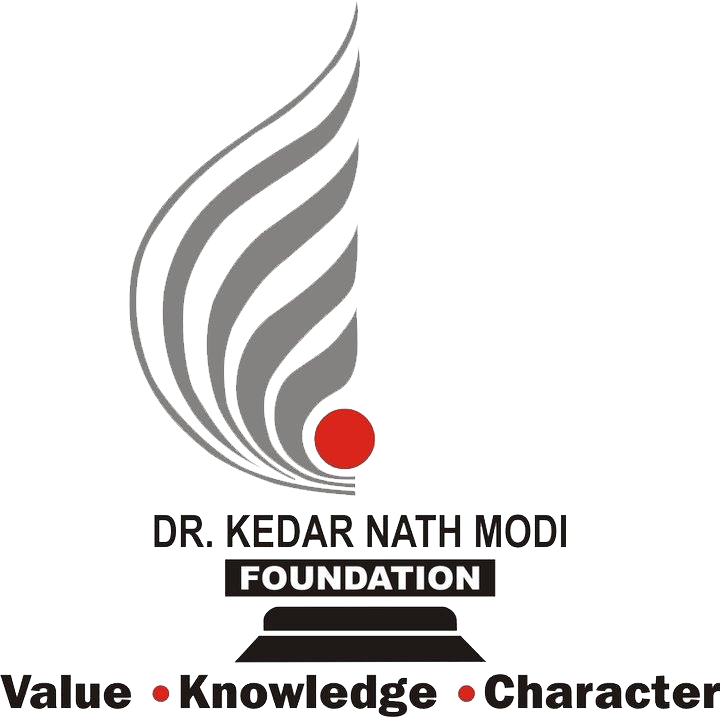 Dr. K.N. 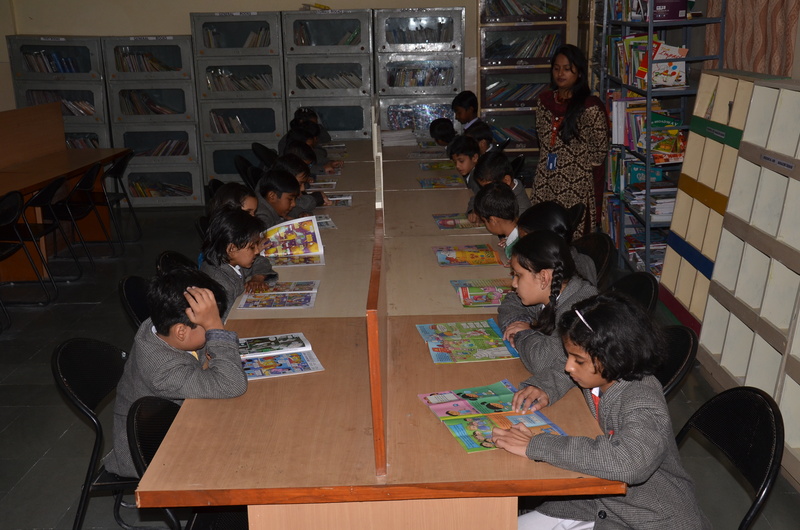 Modi Global School has well-equipped Library , which provides latest and up-to-date books and audio-visual material .Library and Information Center is situated in the Ist floor of the School Building . Its circular in shape with one half housing the library and the other half Information Center. The reading materials are stacked in the Circulation counters, while there are specific area is devoted to serious reading room.